Infuse your personality into your morning coffee. You can adjust the volume, temperature, and intensity of your beverages, so your drink is just how you want it, every time. 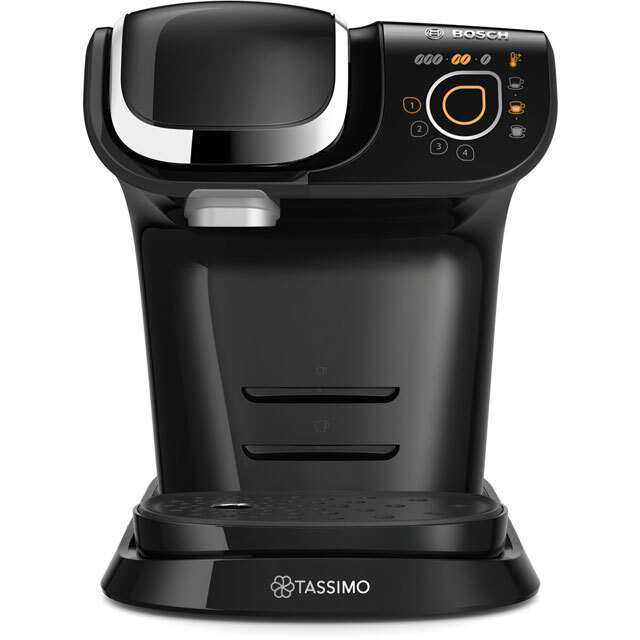 The Tassimo by Bosch My Way TAS6002GB Coffee Machine can store four different profiles, so you can make coffee for everyone and get it exactly right.